If you were deciding for child birth in Saudi Arabia and currently is a expat of KSA then must be aware of all the rules for child birth in Saudi one of the rule is to get Birth Certificate for your child for this you must have to book appointment with Al Ahwal Madani. 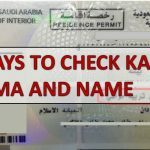 After appointment you’ll get birth certificate of your new born baby which will then required to get Iqama/Muqeem for your baby. The procedure is just like istiqdam appointment that is also to done on moi.gov.sa. 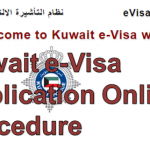 After getting iqama of your child every parent need to add the child under parents iqama for this you have to follow separate procedure. 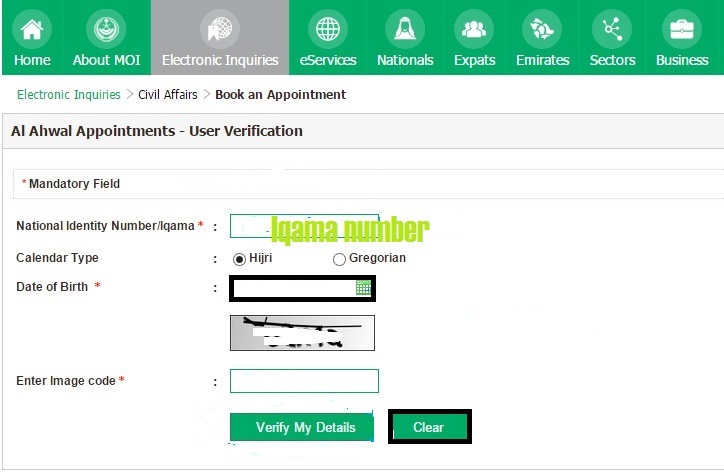 Type and fill the details that is IQAMA number, Enter your Date of Birth select either hijri or goergion, Enter captcha code and At last click on Verify My Details. 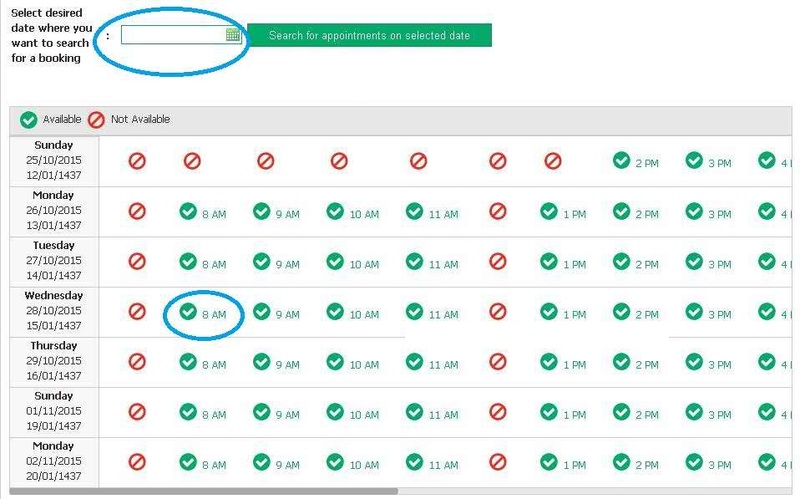 Click on Book an Appointment to book a new appointment OR if you already book any appointment select remove or update existing an appointment. Now the process is start first thing you will see a list of old appointment and a button in green color button on click you will move towards next step. Here select the date and timing which were given by MOI you just have to choose the best time best for your appointment. 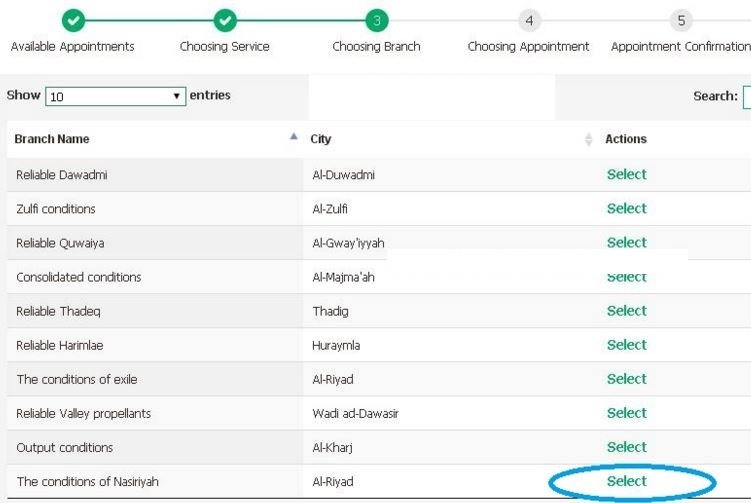 After completing the process and selecting the region, branch and time click on NEXT and confirm your appointment, print the ticket and Go to Al Ahwal Madani office which you selected above. How I got early appointment in ahwal madina.